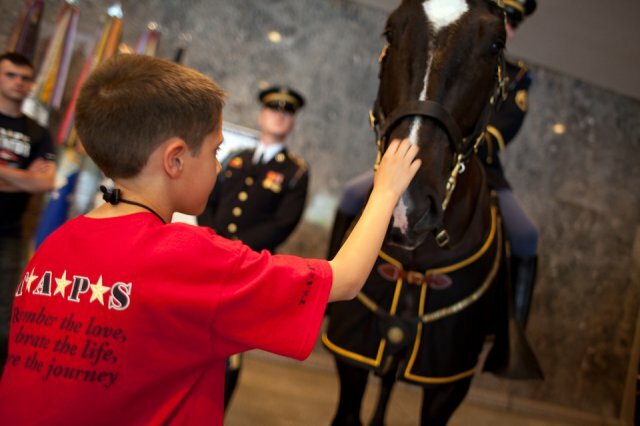 In keeping with the spirit of Memorial Day as it pays tribute to US men and women who have died serving their country in the military and expresses gratitude to all servicemen and women, two military horses, Staff Sergeant Reckless (1949-1968) and Klinger (2000- ), are likewise garnering accolades. 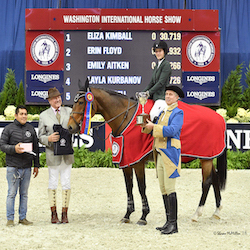 Both noted for exemplary service in the US armed forces, they have been honored by the horse world as members of the Horse Stars Hall of Fame, a joint program of the EQUUS Foundation and the United States Equestrian Federation (USEF). Both horses have inspired writers to tell their stories. In 2004, Betsy Beard, devastated when her son, Army Specialist Bradley Beard, was killed in action in Iraq, came to TAPS and began channeling her grief into writing, subsequently becoming the editor of TAPS Magazine. She later researched the TAPS mascot and wrote a fictional children's book, Klinger, a Story of Honor and Hope, for the organization. Published in 2010, the book is given to children in the TAPS program, along with a stuffed horse modeled after Klinger. 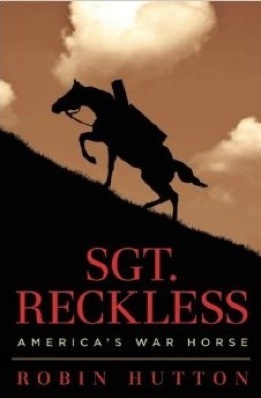 Now Janet Barrett's new book, They Called Her Reckless--A True Story of War, Love And One Extraordinary Horse, is making Marines proud and winning a host of new fans for this real-life warhorse. 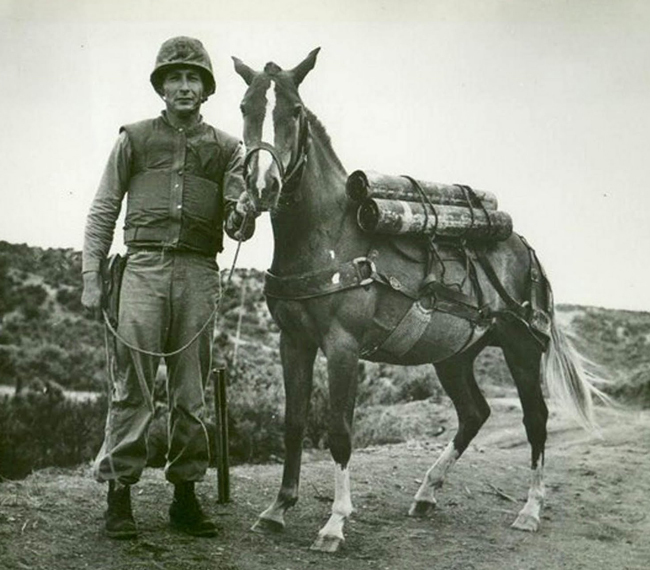 The first full-length biography of the amazing Staff Sergeant Reckless, it tells of the powerful bond between her and her fellow Marines and what it achieved. 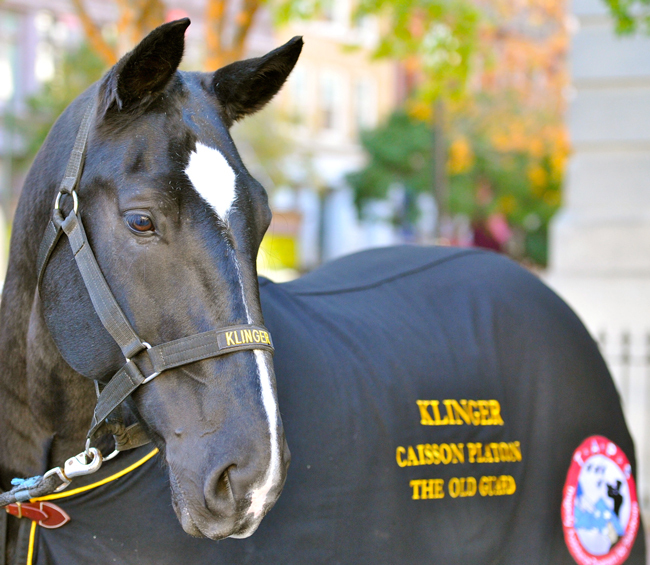 At age 13, Klinger, the oft-described gentle giant, is still a working member of the US Army's Third Infantry Regiment (The Old Guard) Caisson Platoon. In ten years of service, his various ceremonial duties have included being part of the team that pulled the caisson in more than 5,000 full-honor military funerals at Arlington National Cemetery. 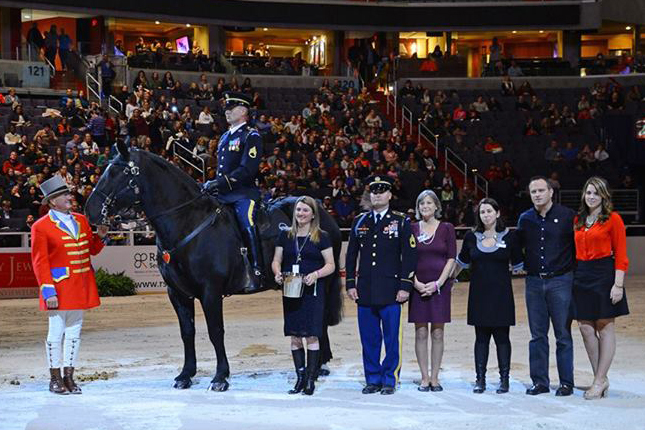 This past year, the Washington International Horse Show (WIHS) recognized Klinger for his induction into the Horse Stars Hall of Fame with a special ceremony at center ring on Military Night. WIHS also honored Klinger with a special award to be presented annually at WIHS in his name. The Klinger Perpetual Award for Honor and Service presented by Ariat International and EQUUS Foundation will recognize a horse, individual or organization each year that best demonstrates the values of honor and service as embodied by Klinger. Visit Klinger in the Horse Stars Hall of Fame. A new award named in honor of Klinger will be presented annually by WIHS: The Klinger Perpetual Award for Honor and Service presented by Ariat International and EQUUS Foundation will recognize a horse, individual or organization that best demonstrates the values of honor and service as embodied by Klinger. They are incredible animalsand we want people to understand just how much value they have beyond the role of sport horse, exciting as that can be.In fact many horses can go on to other careers after they leave the riding ring, including the growing field of therapeutic riding. Through its Equine Welfare Network, the EQUUS Foundation works with over 800 equine organizations, among them therapeutic riding centers and rescue organizations, providing financial support, or working with volunteers and staff to improve the delivery of services. Visit the Horse Stars Hall of Fame to learn more about all the inductees. About The EQUUS Foundation: The EQUUS Foundation, a 501(c)(3) public charity established in 2002, also known as Horse Charities of America, is dedicated to improving the quality of life of horses, enabling the therapeutic use of horses for those in need, fostering the horse-human bond, and educating the public about the horse's unique ability to empower, teach and heal. Donations are tax-deductible to the full extent of the law. Contact the EQUUS Foundation, Inc, at 168 Long Lots Road, Westport, CT 06880, Tel (203) 259-1550, equus@equusfoundation.org, Website: www.equusfoundation.org.